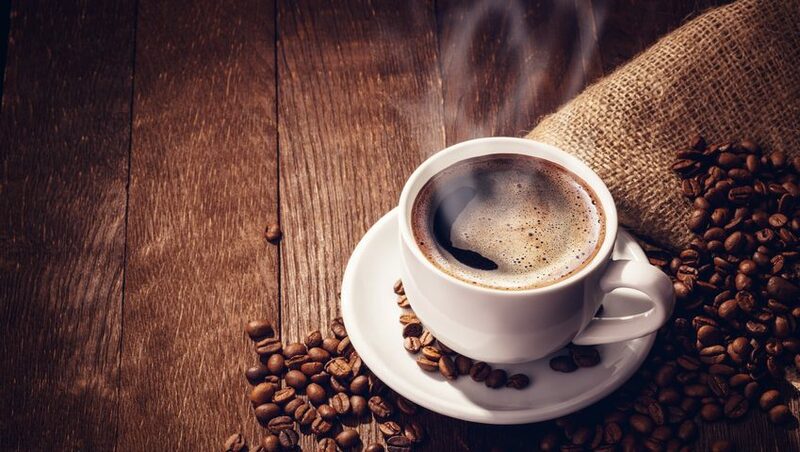 Over 50% of Americans over 18 years of age drink coffee every day, and while many people drink it for the caffeine in the coffee beans, they’re also gaining a whole slew of health benefits with each and every cup. Here are just a few of the mental and physical benefits that coffee can provide. 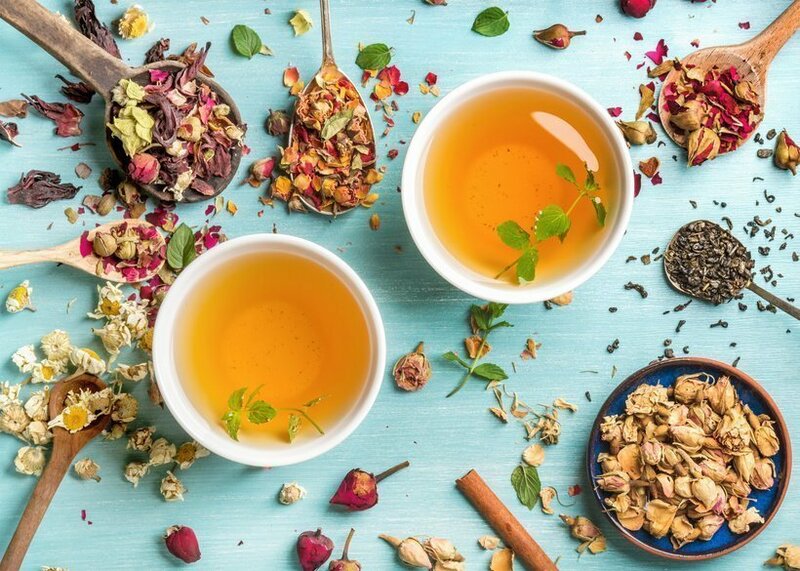 That’s right — Harvard researchers discovered that drinking just one cup each day can significantly reduce the risk of developing type 2 diabetes. What’s even better is that the more you drink and the longer you make a habit of drinking it, the lower risk you’ll have. Just make sure to avoid adding too much sugar, as this can detract from these advantages. Chronic pain affects millions of Americans every day. Surprisingly, a cup of joe can actually help to minimize pain for chronic sufferers. 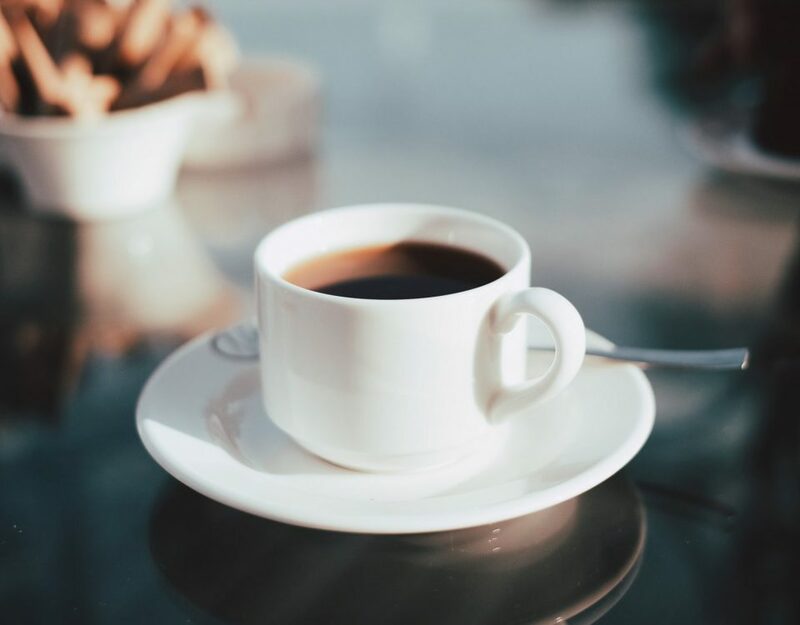 Statistics show that among coffee drinkers, the average consumption in the United States is 3.1 cups of coffee per day, but a Norwegian study showed that those who drank the beverage throughout the day reported a lower pain level than those who abstained. “You may not be entirely powerless to prevent mental decline, but, according to one study, coffee may be able to bolster your brain. 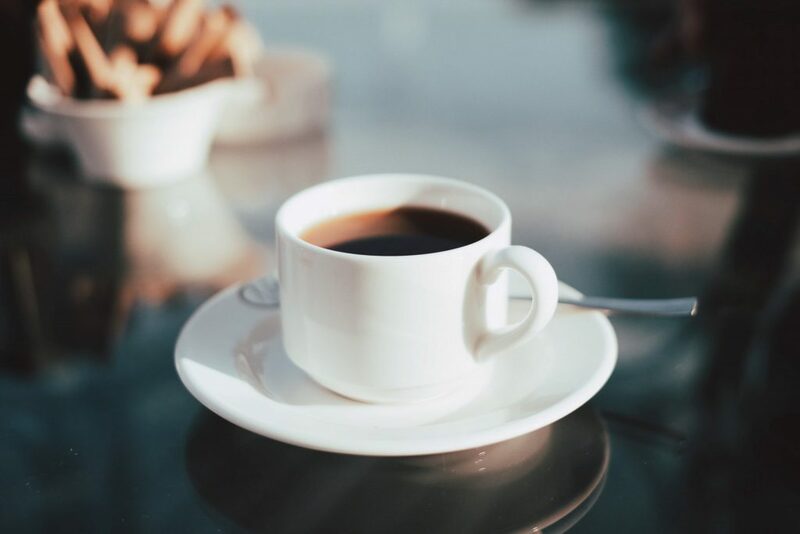 Researchers discovered participants who drank three to five cups of coffee per day had about a 65% decreased chance of developing Alzheimer’s disease or dementia later on in life,” write James DeMedeiros and Brittany Smith on Men’s Journal. 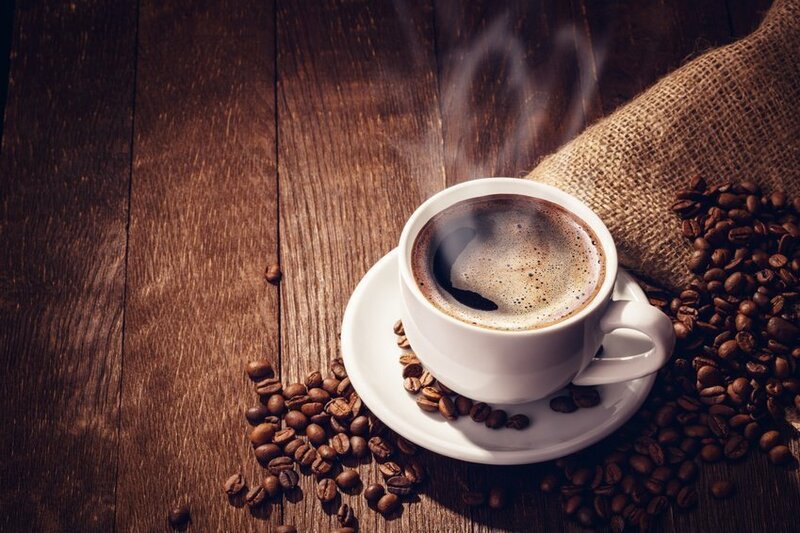 Ultimately, understanding the wide range of health benefits of coffee can help you make the best decision when it comes to enjoying a hot cup of joe in the morning. For more information about buying coffees and teas, contact Hill and Brooks Coffee and Tea Company Inc.